When it comes to innovative strategies on social, communications professionals don't think about Big Pharma as a shining example. But should they? Healthcare is moving into the digital sphere and this industry is undergoing a rapid transformation you don't want to miss. 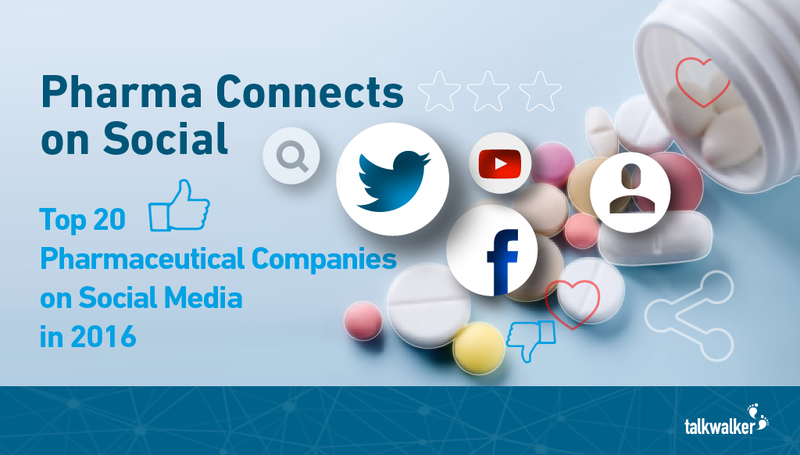 In our latest report, we looked at the Twitter activity of 20 top pharmaceutical companies over two years and analyzed a staggering 24.5 million results to show how a multi-billion industry is reinventing itself on social.